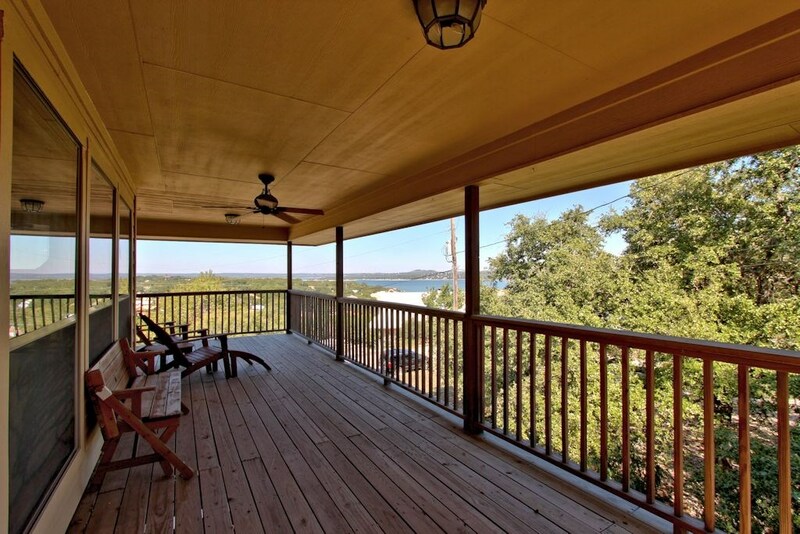 Water Views Galore: 6 Central TX Properties For You! The Memorial Day holiday weekend is upon us and it has us thinking of our summer plans! Whether you’re looking for a permanent home for your laid back lifestyle or somewhere to get away on vacation, we have some great options for you! In no particular order, here are 6 of our current listings that could have you enjoying gorgeous views of the water before you know it! This spacious retreat offers soaring wood beam ceilings, floor to ceiling stone fireplaces and numerous windows throughout to enjoy the north facing lake views. The outdoor space features three levels of decks & separate patio area, with a gentle slope to the water. The oversized garage with covered boat storage makes this home perfect for your lake lifestyle! This perfect waterfront vacation home features an open floor plan, numerous windows throughout, and a functional kitchen with breakfast area. 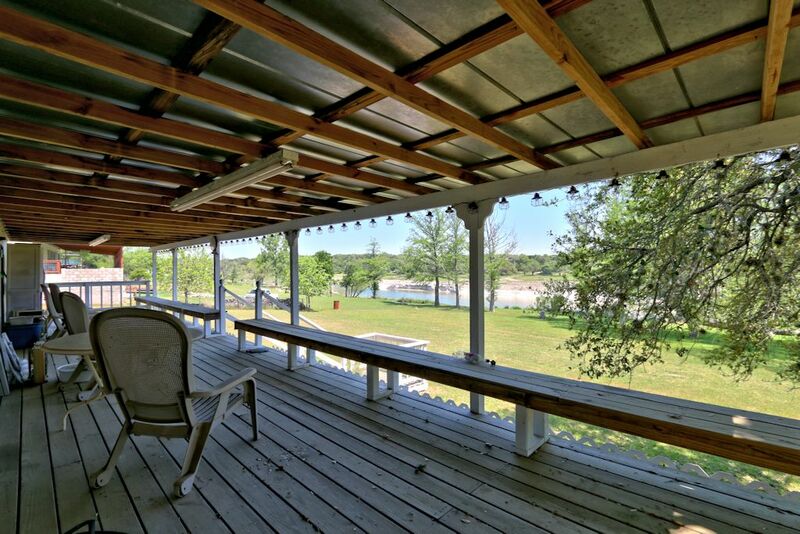 Light, bright, and full of charm, this home is nestled along the Medina River and is complete with rocking chair front porch and covered patio deck. 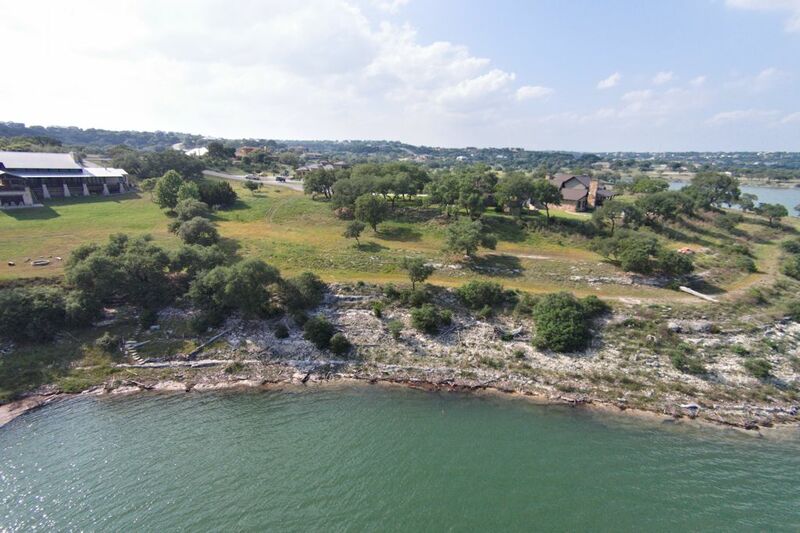 Spectacular views down the length of Canyon Lake are yours on this east facing waterfront 1.7 acres in the upscale gated Peninsula of Mystic Shores. The grandeur of mature oaks and a cove to anchor your boats and jet skis provide the supreme country lifestyle for your custom ultimate home. 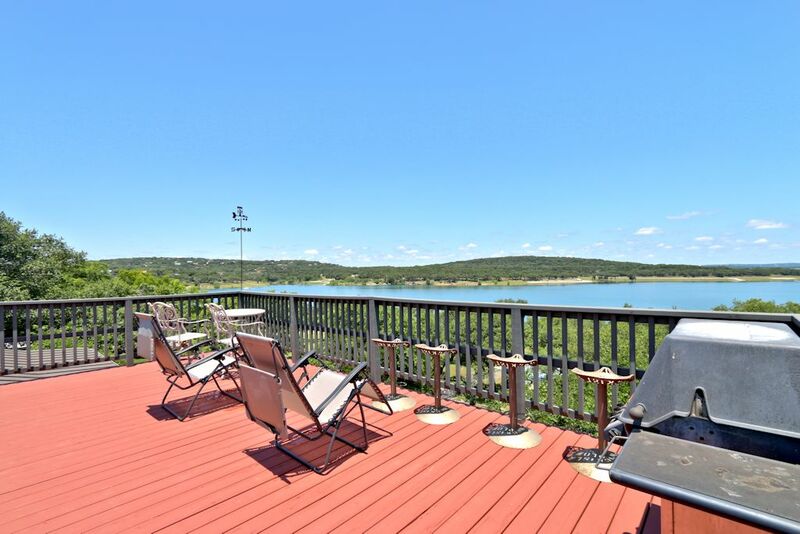 Custom lake retreat with second story decking to enjoy the tranquil panoramic lake views! Interior features include a beautiful kitchen perfect for entertaining, cozy media room, and spacious master with high ceilings. This one of a kind residence sits on a half-acre lot and is complete with a rocking chair porch and detached garage and hot tub! Exceptional Camp Warnecke river front condo just walking distance to Schlitterbahn! This lovely and updated split level home was designed with comfortable living in mind, and features a spacious living area with cozy fireplace, a well equipped kitchen, and high ceilings. 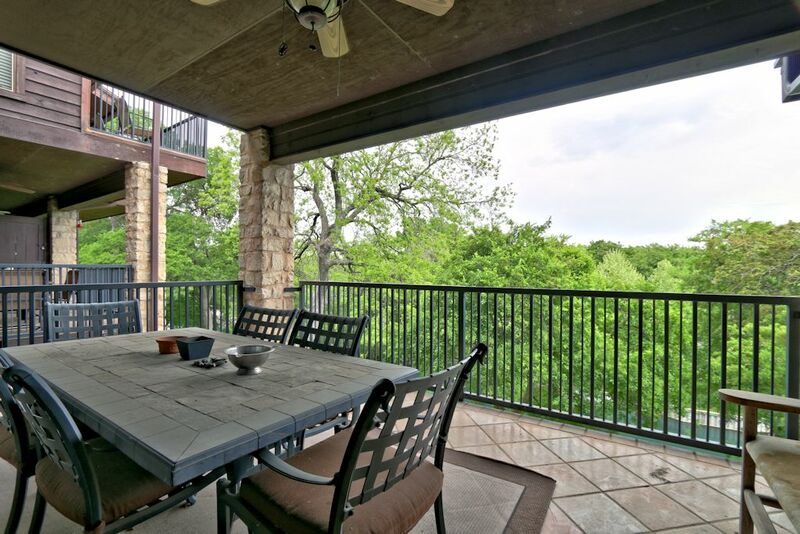 Enjoy views of the Comal from the double balconies. Included in the sale price of this beautiful custom home is a .2-acre waterfront lot right across from the home! The home boasts high ceilings, over sized living areas, and open concept kitchen that invites you to host family & friends inside, while the yard invites outdoor entertaining with an in-ground pool, built in bar and kitchen with brick oven & garden area. Click the “Home” button at the top left to see the rest of our listings! 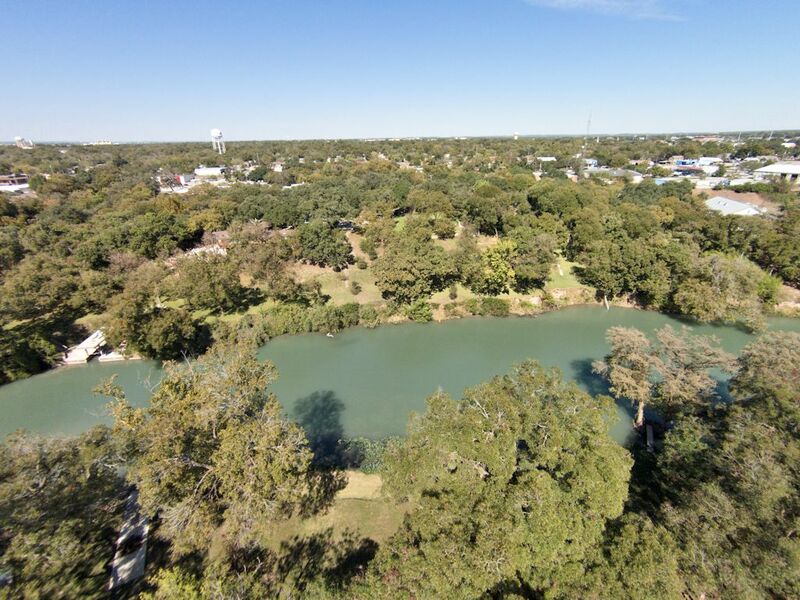 We have something for everyone in the Central Texas area! Happy Memorial Day from the team at ECG! Enjoy your weekend!